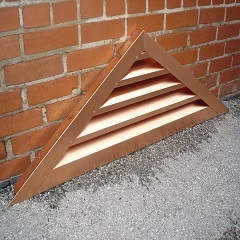 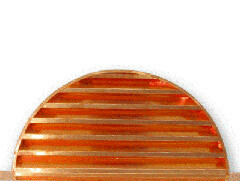 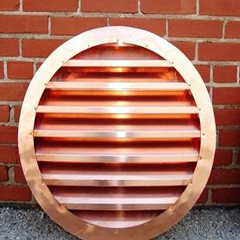 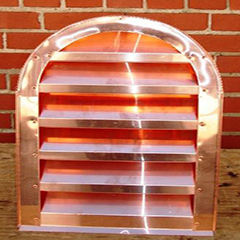 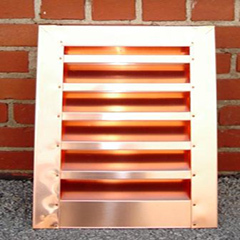 We currently offer 6 standard styles of copper louver wall vents to fit any architectural design needs. 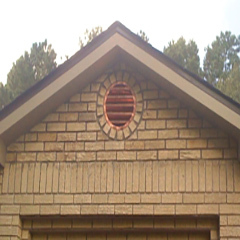 Our beautiful designs have provided style and functionality to our customer, over the years, and we welcome the opportunity to discuss your specific project needs, including custom sizes and designs. 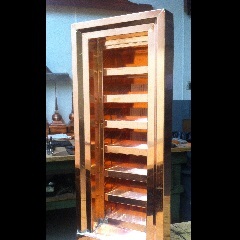 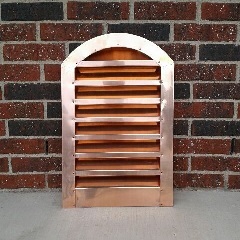 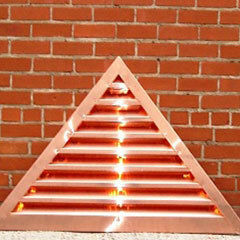 Copper louver wall vents, made from our 16 oz. 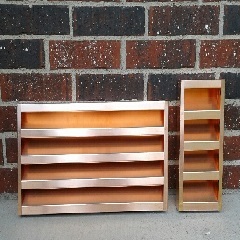 copper, do not need to be cleaned or painted as they develop a natural patina, over time. 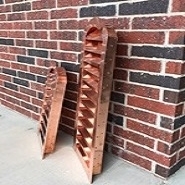 Dependent on weather climates, the natural copper color will turn a rich, rustic brown (some shades of red, orange, and purple often visible), then progress to a deep, chocolate brown, and finally a beautiful, grey-green patina. 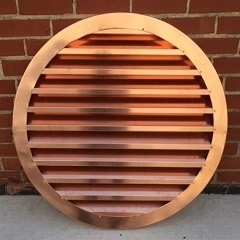 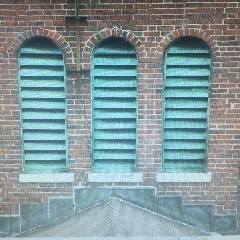 An optional add on, to the copper louver wall vents, is the patina finish (aged green copper look), as many customers are interested in the final copper aging appearance. 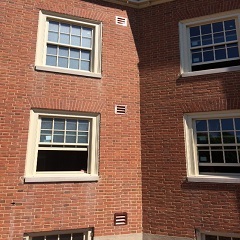 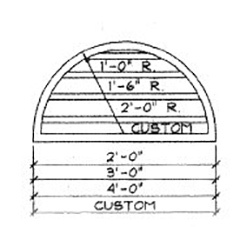 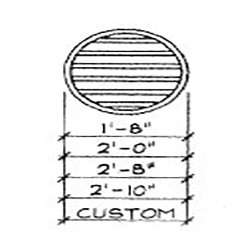 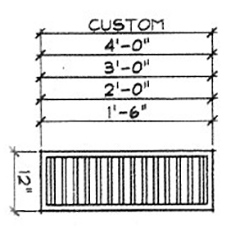 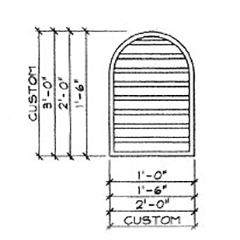 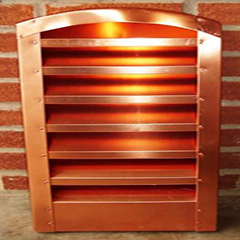 Please note whether the copper louver wall vents will be installed in a brick/stone or a stucco/wood structure, when requesting a quote or placing an order. 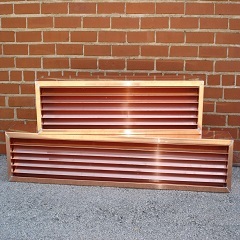 Our copper louvers, also known as copper gable end vents, are made with 16 oz copper with a steel mesh screen to provide a barrier for debris and wildlife. 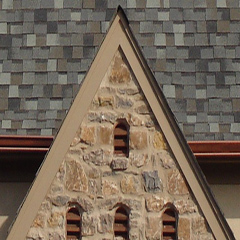 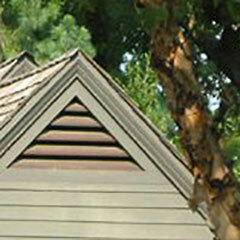 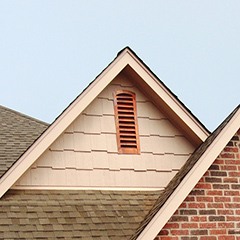 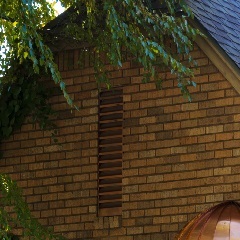 Copper louvers not only add beauty to your architecture, but louvers also provide ventilation for attic space. 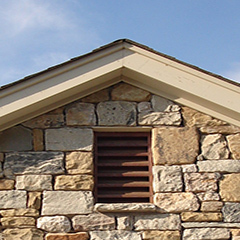 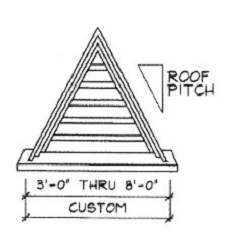 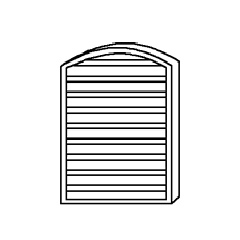 Please provide the type of structure the louver will be added to, to ensure proper construction (brick/stone or stucco/wood). 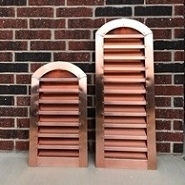 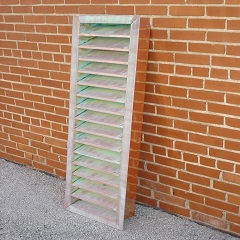 Each of our copper louvers are handcrafted to fit your specifications. 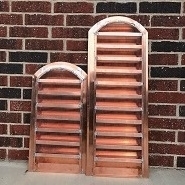 Copper louvers provide an elegant finishing touch to any structure.